The primary myth of Western culture, the quest for the Holy Grail persists through the centuries like a recurring dream, embodying the longing for the divine feminine suppressed for more than two thousand years. 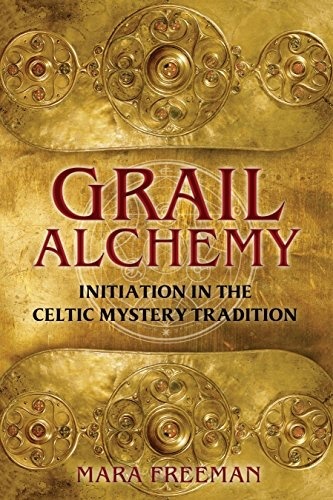 The Holy Grail emerged not only as a symbol of the feminine but also as a symbol of the soul, for hidden within the sacred Grail legends lies an initiatory path that leads to the highest realms of consciousness and spiritual illumination. 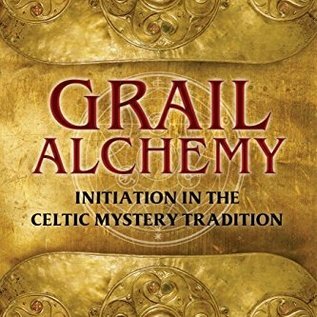 By working with the symbols of the Grail tradition we can gaze into our own hidden depths and heal the separation between masculine and feminine, Spirit and Matter, and Heaven and Earth.